Swamp Fox Trailers has a variety of used vehicles to choose from at affordable prices. Stop by today to check out our wide selection of quality used cars. 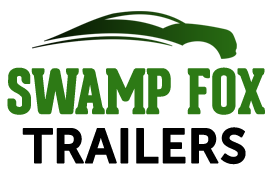 Submit your review of Swamp Fox Trailers below.